Contrary to many other Honda models, when reduced to 7 million VND, Honda SH will be sold at the highest price of 16 million VND. Honda SH, a line of cars that is called the king of Vietnam's motor market, has long been a strange story in Vietnam. If so far, there are countless models of Honda cars with strong discounts, even with lower sales prices of up to 7 million VND. But Honda SH is still selling with a huge difference. SH 150 mat black version. In which, SH 125 has a higher selling price than the proposed price of 11-12 million VND. 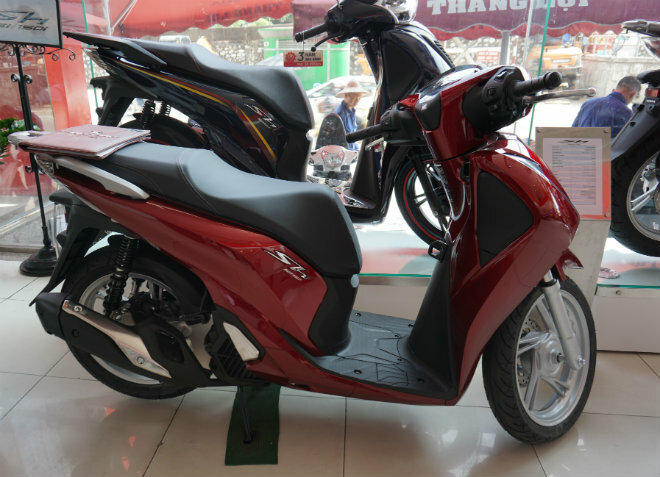 And SH 150 has the highest selling price of up to 16 million VND. 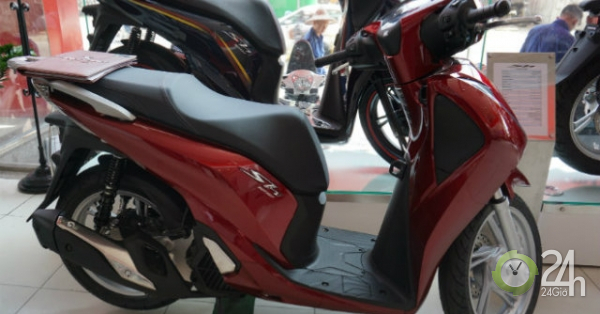 Some agents say the price of such a high Honda SH is due to the current range of scooters. The new cars are not much imported a lot after Tet. However, the phenomenon of such a difference in prices SH occurred for a long time. 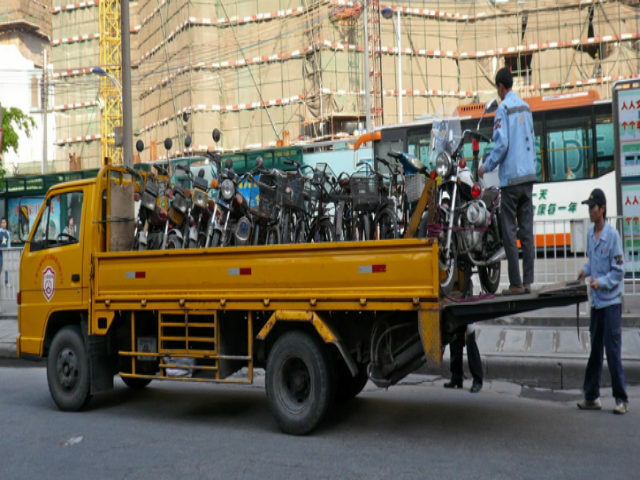 Many people with economic conditions in Vietnam still have a strong interest in Honda and consider it to be a railway station that symbolizes wealth. * Note: The above price is only for reference, actually depends on the dealer and the field of car sales.